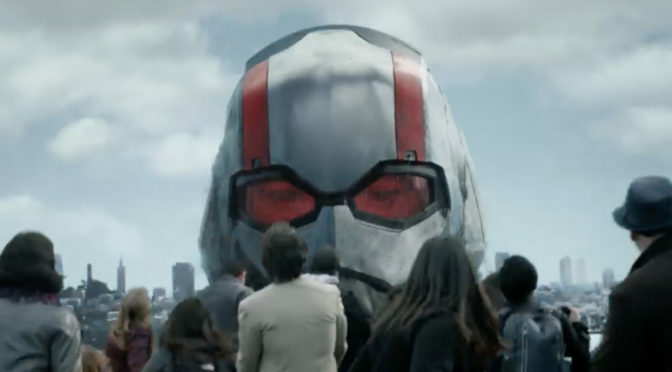 MARVEL STUDIOS has released the first trailer for ANT-MAN AND THE WASP, and it is GLORIOUS! Check it out below. 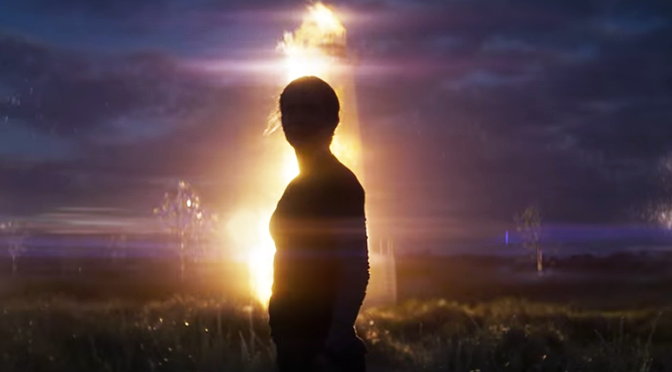 You saw the teaser, now check out the full trailer for Alex Garland’s ANNIHILATION! DEADPOOL star, Ryan Reynolds, has definitely been busy today, and it’s set the internet on fire! Why you ask? 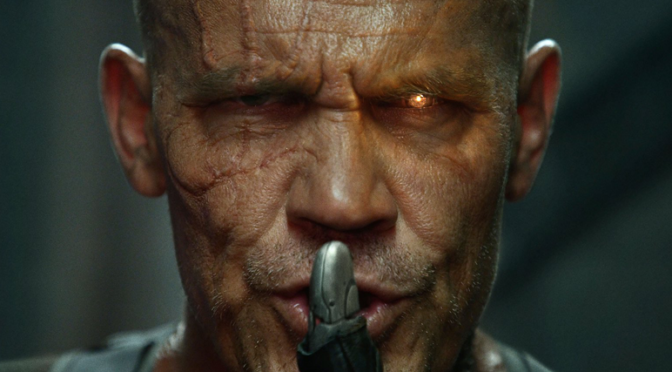 Well, everyone’s favorite live-action “merc with a mouth” has been tweeting pics of the long anticipated look of Josh Brolin as CABLE! 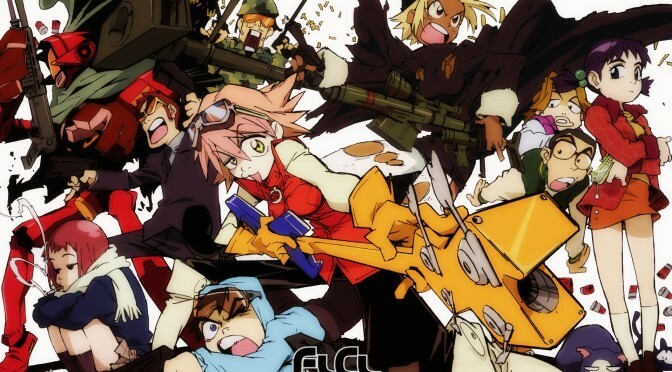 Back in April of last year, we reported that Adult Swim was bringing new seasons of the anime fan-faavorite FLCL back to TV! Well, at this year’s Anime Expo, the Anime Gods have graced us with a first trailer! Hey Millennials, Kevin Bacon and Mashable want you to remember the ’80s. On the heels on the news of Wes Anderson’s new movie, The Grand Budapest Hotel, comes news of a book on his movies, career, and his universe of films as a whole.